Radio personality Donnie Simpson is signing off WPGC-FM this week, retiring after 32 years of hosting in D.C. The Washington Post reports Simpson’s contract does not expire until March 2011. But his exit deal allows him to leave on Friday. 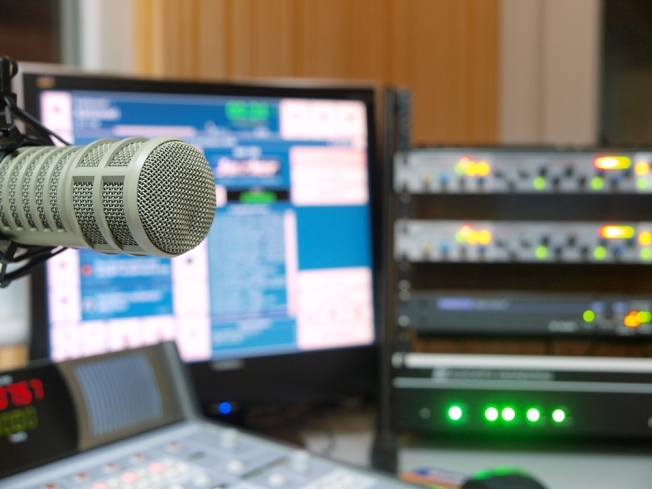 The agreement also says the radio host will not be allowed to work at another station for the next 13 1/2 months. The Post said low ratings and disagreements with management are to blame for Simpson leaving. The station has sought to boost Simpson’s ratings and attract younger listeners by updating his playlist and playing hit songs more often. Simpson and his producer-son, Donnie Jr., have maintained that the station was meddling, compromising his long-running program and alienating royal listeners. 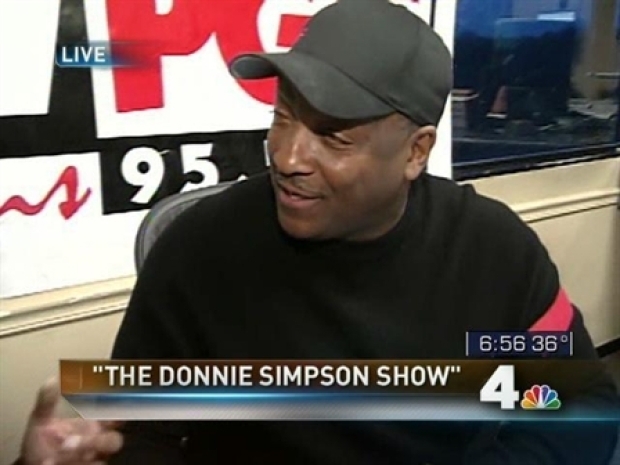 Long-time D.C. radio personality Donnie Simpson could leave his morning show duties at WPGC-FM as early as Friday. "Donnie's audience has slipped under the new rating system, but more importantly, the station wants to go younger and they need him to attract those younger listeners," Washington Post style reporter Paul Farhi said. Simpson has been a host at WPGC-FM since 1993 and has many loyal fans. "He just has a laid back overall persona of himself and he overall just tried to deliver messages to the audience, especially to the black community," said Derrick Hendricks. News4's Tracee Wilkins talks to WPGC's Donnie Simpson about the ins and outs of radio. "I think he's funny and he has a lot of intelligent commentary, not a lot of the goofiness that you hear on a lot of other shows," said Marquita Siler. "Some people might think he only appeals to African-Americans, but I’m not and I enjoy his show so I think if you appreciate what he does then you'll be a listener," said Leslie Hidalgo.